Eugene Figure Skating Club's Learn to Skate classes use the United States Figure Skating Association's Basic Skills Curriculum to teach skating skills to individuals of all ages! 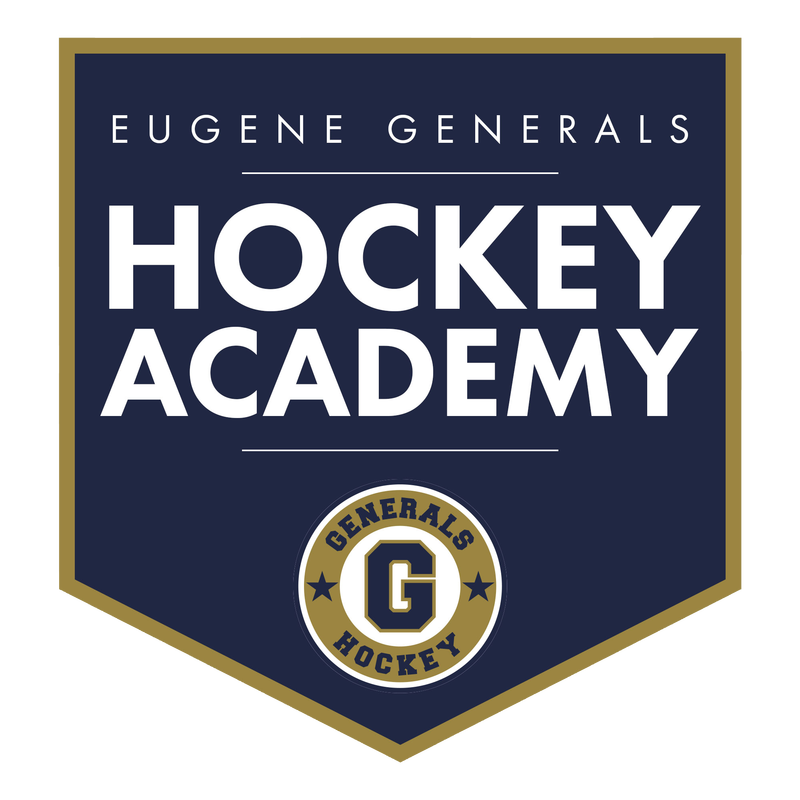 The program is designed to teach the fundamental skills necessary to advance to competitive or recreational figure skating and ice hockey. Everyone's hockey road map is different, which is why we're here to help you find yours. Whether you're young, old, new to the game or a seasoned veteran, The Rink Exchange has a program to suit you. Adult Intro to Hockey Classes are a series of 8-week progressive classes for ages 18+ who are interested in developing hockey skills with the goal of playing in the in-house adult hockey league - The RHL (Rink Exchange Hockey League) at the Novice (C) Level. This program focuses on skill development without the pressures of competition. 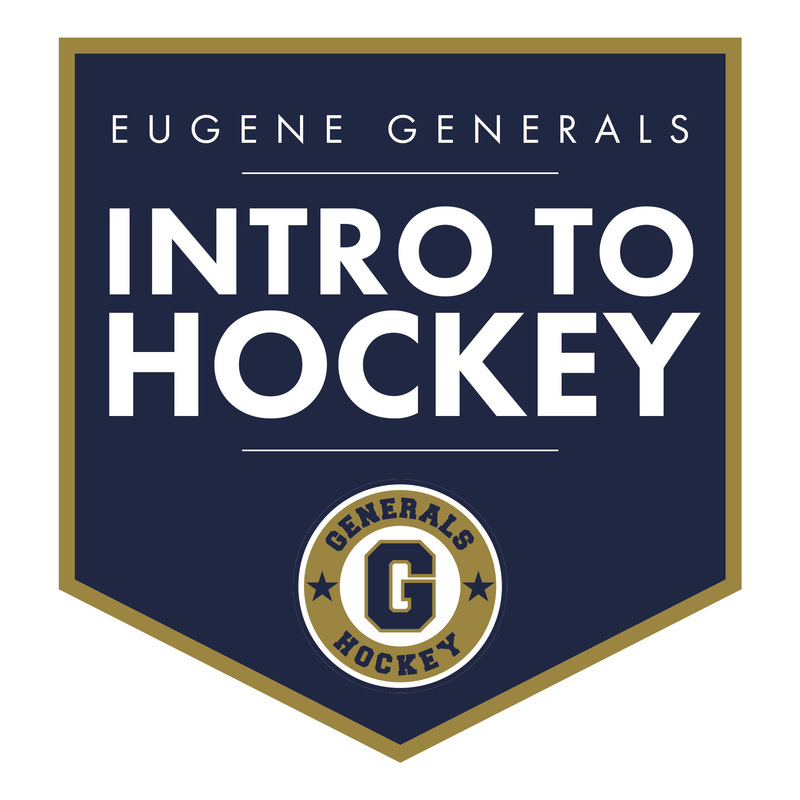 The curriculum is designed to use small student-to-teacher ratios while introducing beginners to the game’s basic skills, including skating, passing, puck control and shooting. This program focuses on skill development without the pressures of competition. The curriculum is designed to introduce beginners to the game’s basic skills using small teacher to student ratios. skating, passing, puck control and shooting. Children learn through participating in practice drills and informal scrimmages under the direction of Lane Amateur Hockey Association’s coaching staff. Players will learn on a cross-ice section once per week. LAHA hosts Try Hockey for Free events that introduces children age 4-9 to hockey for the very first time. Free hockey sessions provide an opportunity for kids to get a sample of the game and learn the some basic skills such as skating, puck handling and shooting with quality coaching instruction. All instructors certified by either USA Hockey or the Eugene Figure Skating Club.